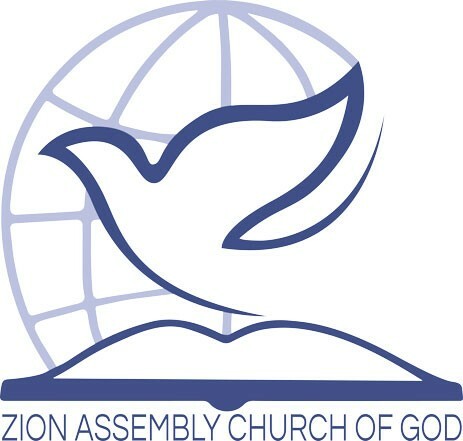 The Voice of Zion is the official publication of Zion Assembly Church of God. 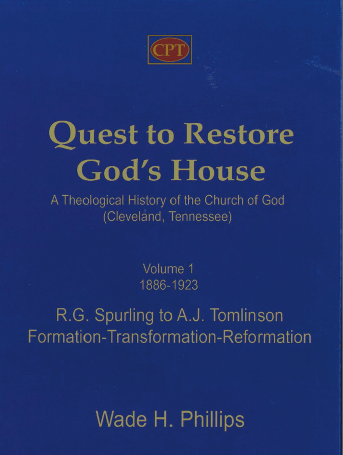 The purpose of the paper is to provide a channel through which the inspiration of the Spirit can flow to and from the field; to evangelize the lost; to disciple believers; to feed and nourish the church in the Word of God; to enhance fellowship between the members and ministers throughout the world. 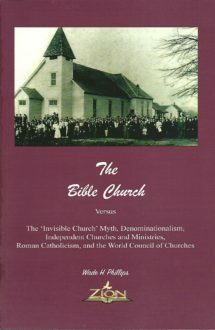 Voice of Zion is a monthly magazine. 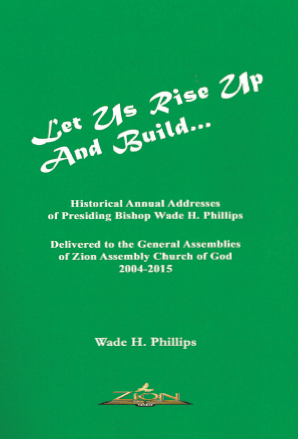 With a subscription you will receive 12 issues of the Voice of Zion for the year.